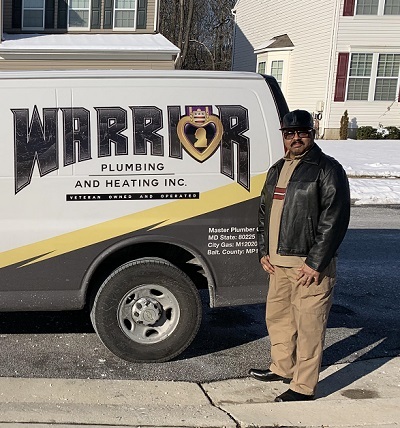 This past December we were honored to provide plumbing services for Charles B. who served as a Combat Engineer for the US Army. Charles had problems with low water pressure in his home. We replaced a very old pressure reducing valve and no more low-pressure for Charles! Here’s what Charles had to say when we were finished. 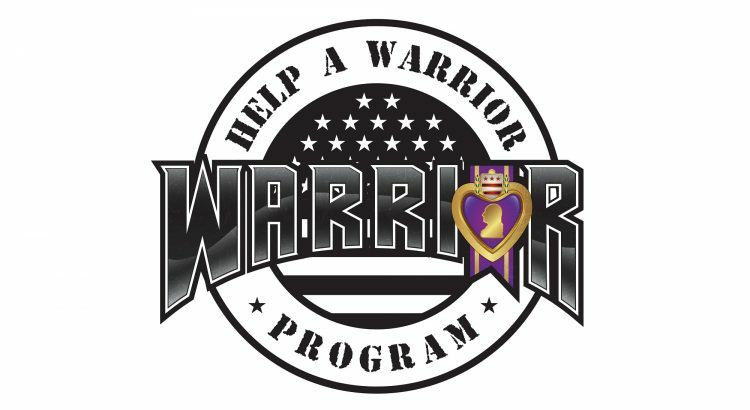 I was very proud of the (Warrior Plumbing) company in the way they treated a veteran. Your company made me feel very special and you were very professional and did a very good job. I am so glad that I found out about your program. Keep up the good work helping veterans. Thank you very much, Mr. Charles F. Black Sr., SGT. In the United State Army. New Services Coming this Month! Warrior Plumbing is in the process of upgrading its drain cleaning services with the purchase of a new Sewer Machine. This can clear sewer lines of any size quickly and we have video inspection capability to easily determine if the line is damaged in any way. Warrior Plumbing is also getting its Contractors License! We will be able to manage your construction projects and use subcontractors that we know are professional and honest. We specialize in Bath and Kitchen Remodels. Contact us to find out more! We are happy to fix your leaky faucet or replace your boiler. We work on all property types, new construction and remodels. There is no job too big or small for Warrior Plumbing and Heating!